Dark Souls. Dark Souls? Dark Souls! 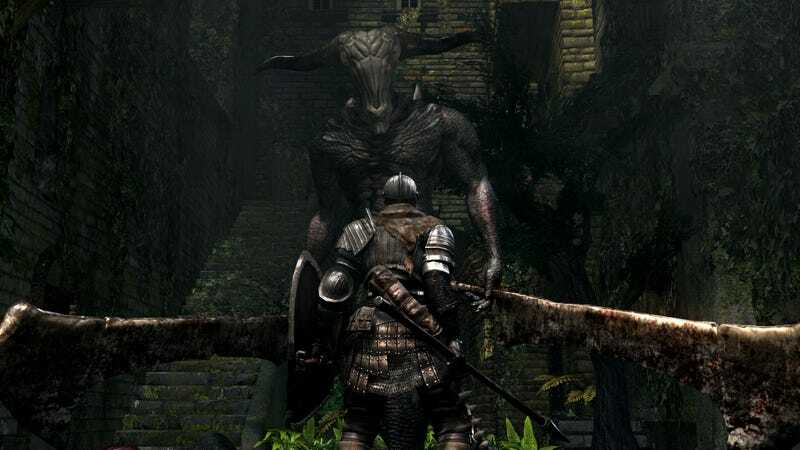 Dead End Thrills is still at it, pulling down some dramatic new shots of Dark Souls, looking great on PC. Head over there for more.